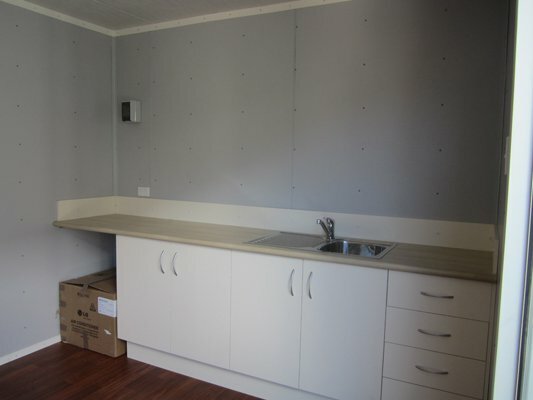 Our small portable is the perfect space creator for home owners and business. 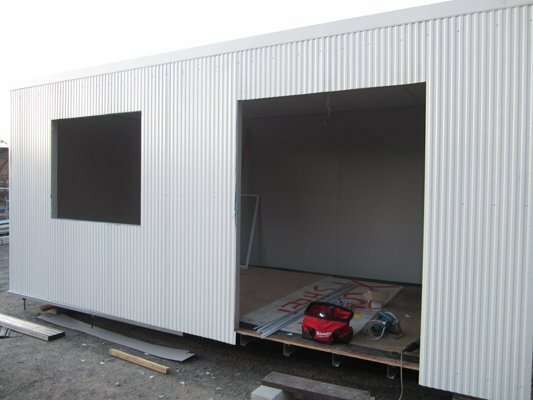 With shower, toilet, kitchenette, sliding or quality timber door, window and bathroom vanity all standard, this 6m x 3m portable building is perfect for a range of applications including as a granny flat, home or site office, first aid room, or anywhere your imagination takes you. 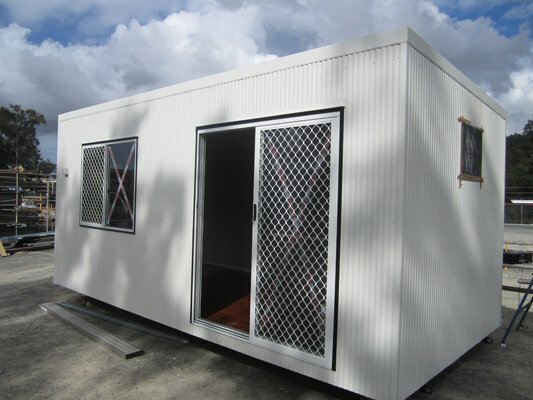 With a range of floor plans and features available, we can tailor this portable to your requirements. 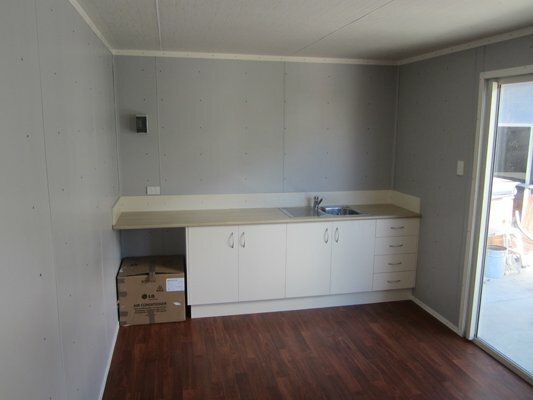 There are a number of floor plans available for our small sized portables, or you can even design your own. 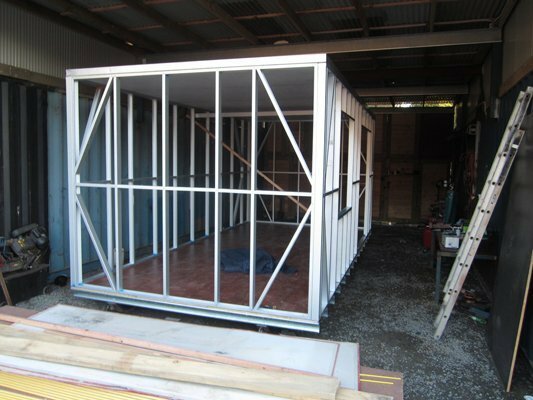 This gives you unbeatable flexibility when setting up and furnishing your new granny flat or office. 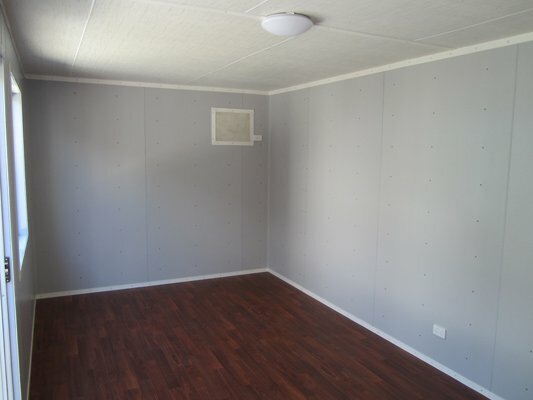 Below are some floor plan examples.